Since a chance meeting in 2002, Steve and Molly Gursky have been building their dream. 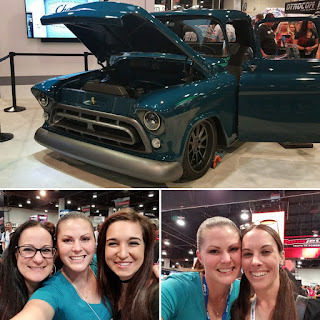 With a goal of preserving the performance of classic cars and the pride in owning one, they started Driven Restorations LLC in 2009, building their dream, by building your dream car. Steve has been working in car restoration, engine building, and automotive performance as long as he was tall enough to reach under the hood. He’s a graduate of Wyotech and spent 8 years in collision repair where he became the resident classic car tech. Quickly noticing how rewarding it was to bring a customer's dream car to reality, he invested his future in founding Driven Restorations. Today he has several outstanding restorations to his name (visit our gallery to view some completed projects). 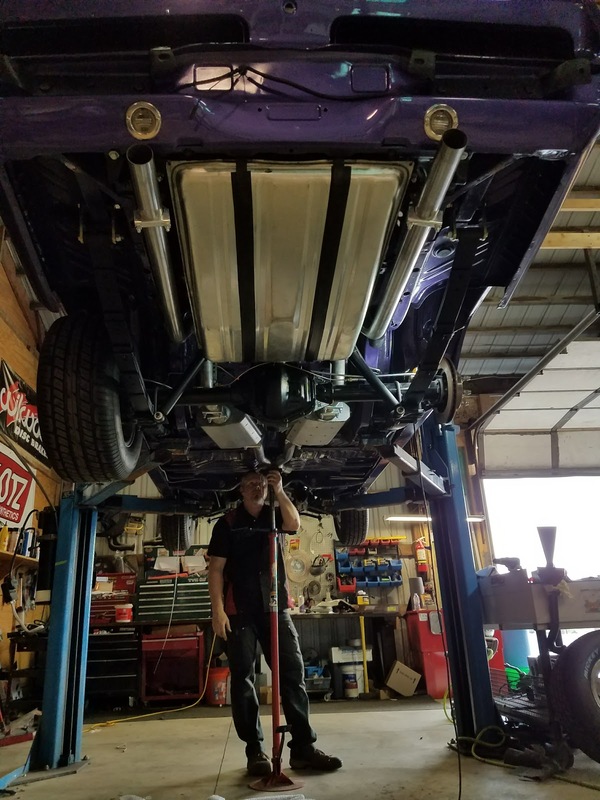 Steve personally builds and oversee's every project, from engine design to final fit and finish, and has been rewarded with numerous awards and smoky burnouts from grateful customers. Molly always had an interest in cars growing up, taking auto shop twice in high school and getting Chilton auto repair manuals out of the library for light weekend reading. After high school, she attended UW River Falls receiving her BS in Animal Science. Helping Steve build his business on nights and weekends, she spent 9 years as a Dairy Nutritionist and Sales Team Leader. 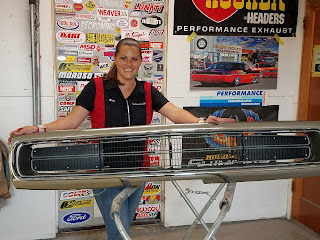 Then in 2013, she left the corporate world to work full time in the shop at Driven Restorations. Since then, she has refined her refinishing talents working on 2 nationwide all women's builds. The 1969 AMX AMC Valkyrie Build, alongside Joann Bortles in 2014, and the 1957 Chevy Montage Custom Truck project with Bogi Lateiner of All Girls Garage in 2017. 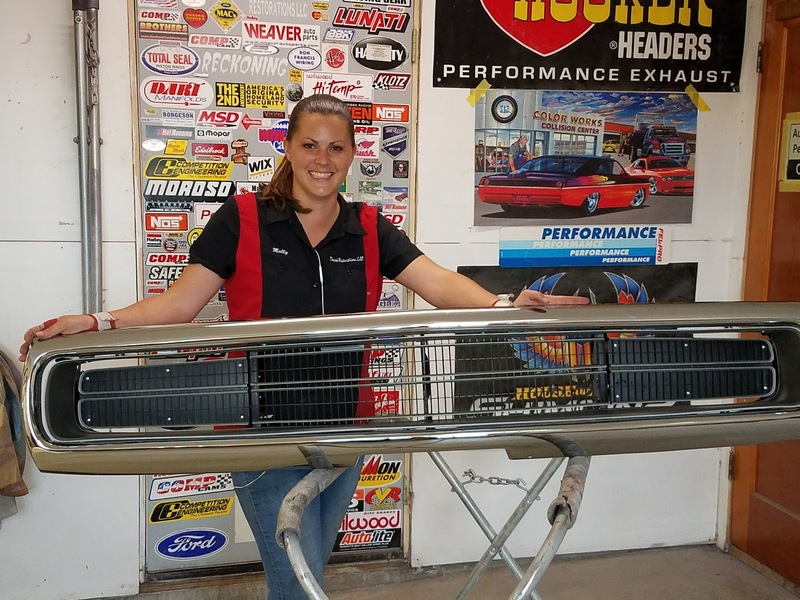 In the shop Molly specializes in metal repair, welding and body refinishing also acting as the shop Business Manager. All of the projects at Driven Restorations are customer owned and ALL of them are classics. Our reputation for quality has created a lot of demand for our services and our customers sign contracts up to 2 years in advance. By working with our shop, you can enjoy direct communication with the people working on your build, highly detailed invoicing and documentation, and live photo and video album updates, allowing you to watch your build transform in real time. We strive for the highest quality results on exclusively classic cars and trucks from 1930's- 1970's. Providing a complete list of high end restoration services and taking the time to ensure no detail is overlooked may limit the number of frame off restorations we complete each year, but it ensures that we never compromise on quality, only turning out the highest caliber fit, finish and performance. Performance upgrades and mechanical repairs are one facet of our business that many customers take advantage of. We design and build your engine to fit your performance goals and provide guidance on ways to maximize results based on your budget. 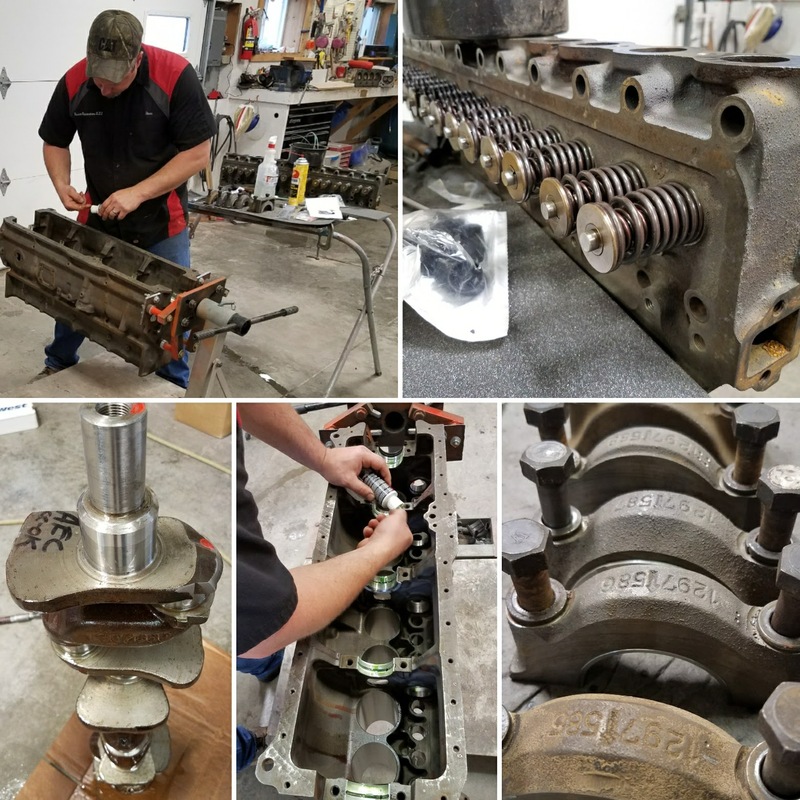 From complete stock re-builds of '30 and 40's Straight 8's to enjoy on the WI back roads to a tire shredding 477HP 515ftlb torque '73 Pontiac we've built a wide variety of engines to fit our customer's needs. We also offer seasonal maintenance services exclusively for classic cars and trucks, to help keep them running like new. Whether you need a frame-off restoration or minor updates, we look forward to discussing your vision. Contact us to discuss your project, next available contract date and to schedule an estimate. References are available upon request. For more information,email Molly or Steve at drivenrestorations@gmail.com. WE ARE HIRING! CLICK HERE TO APPLY! Visit us on our Facebook page or our website to see portfolio's of our work, a complete list of services and current projects.The video below is a compilation of some of our work. More video's can be found on our YouTube channel.